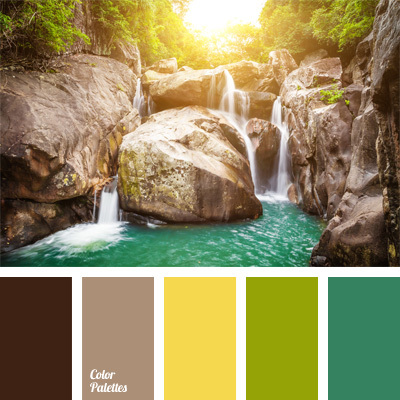 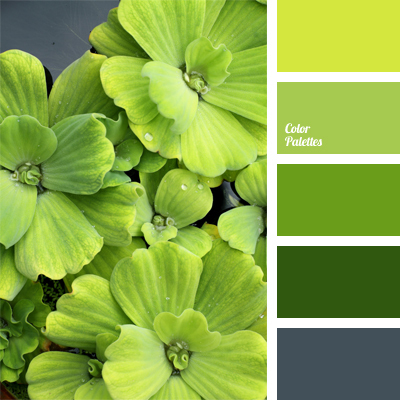 bright green, chartreuse, color matching, color of a green apple, color of green sprouts, color of greenery, color of lime, dark green, gray-green, green monochrome color palette, monochrome color palette, shades of green, shades of light-green, spring green color, yellow green. 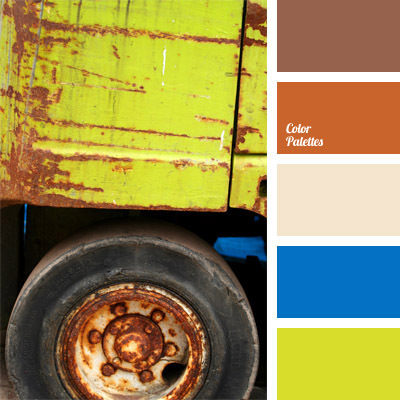 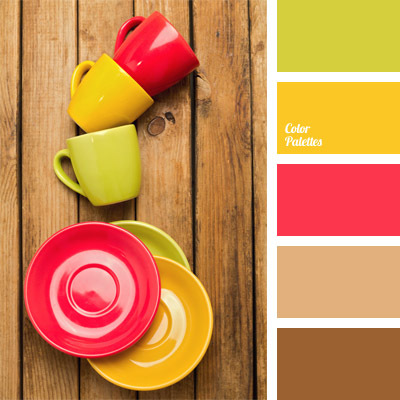 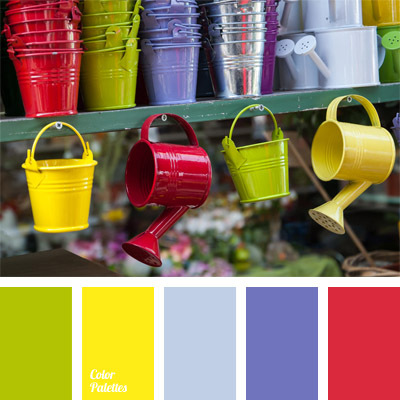 Blue Color Palettes, bright colors, bright yellow, cherry color, color of lime, color palettes for decoration, color selection, colors for decoration, designer’s palettes, green, lemon yellow, purple blue, raspberry, Yellow Color Palettes. 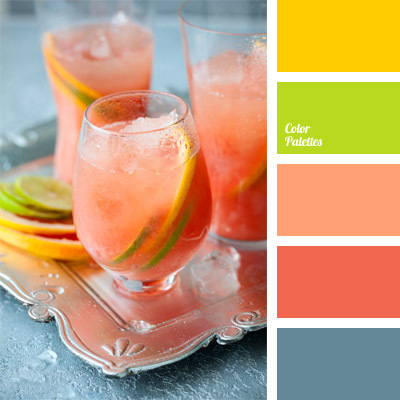 Blue Color Palettes, color combination for interior decoration, color of boiled lobster, color of lemon, color of lime, color of salmon, color solution for interior decoration, coral, pale coral, sky blue.